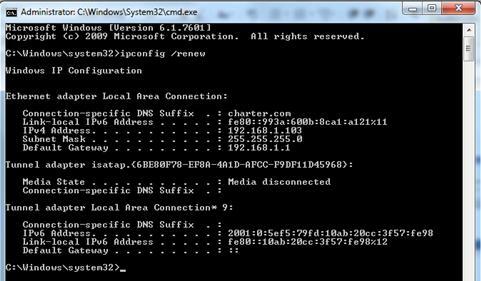 What’s the purpose of configuring additional email domain(s) in Exchange Server? You may provide email hosting if your company has several business entities with different domain names such as .com, net, edu, etc…. You don’t have to subscribe to an email provider to host these additional email domains. Exchange Server 2010 is capable of this great functionality and the outcome – a Return on Investment (ROI). Pre-requisite: Make sure to point the MX Record to the Server’s Public IP Address. 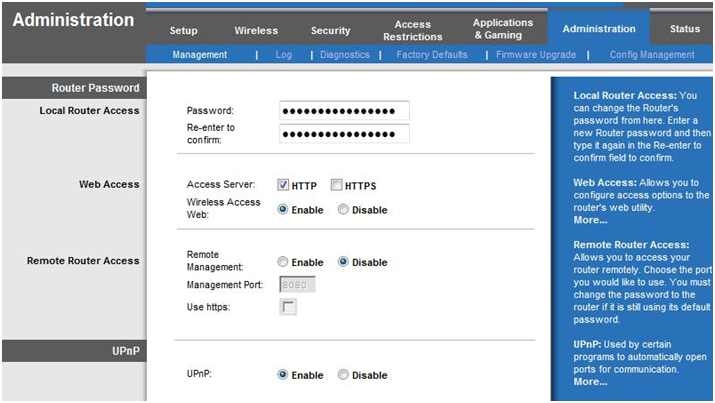 Open up Exchange Management Console (EMC), click on Organization Configuration, then Hub Transport then Accepted Domains. In the Actions Pane click on New Accepted Domain, type the Name and Accepted Domain, click on New. You will now see all the Accepted Domains have been added. Finally: Don’t forget to create an email address policy for the newly created authoritative domain. 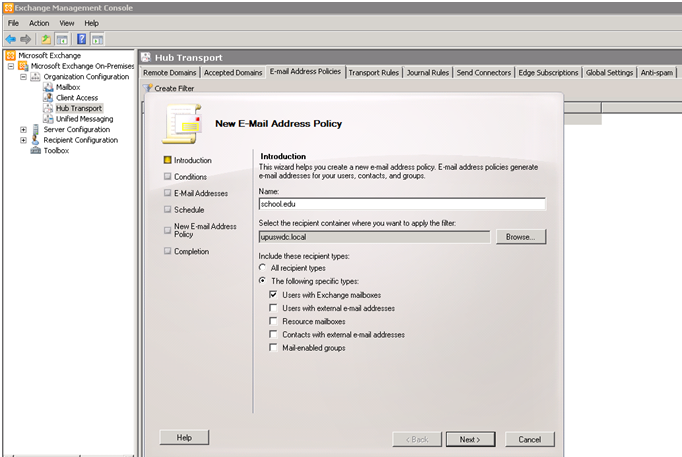 In the action pane, click New E-mail Address Policy, then choose the accepted domain for the email policy that you have just created. Important to Know: Use a very good Anti-Spam protection in your Exchange Server. I would highly recommend Microsoft Forefront for Exchange Server. Additional Information and an Added Bonus: If your company is hosting Exchange and your websites are hosted somewhere else, you will need to contact your Web/Email Host and have them configure the MX Records. 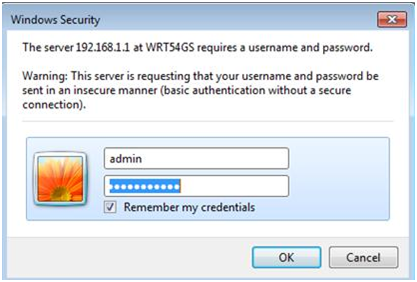 You will create a Host (A) in your Sever’s DNS Manager pointing to the correct DNS records of your Web Provider. 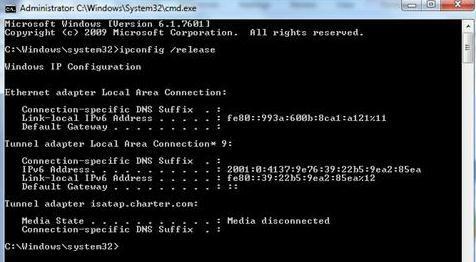 You may also run an nslookup ( the nslookup will inform you if everything is properly configured) of company1.net (just an example) to find out the correct DNS records. If you have more than one Domain, just repeat the process of adding another Host (A) for the other domains in the DNS Manager. 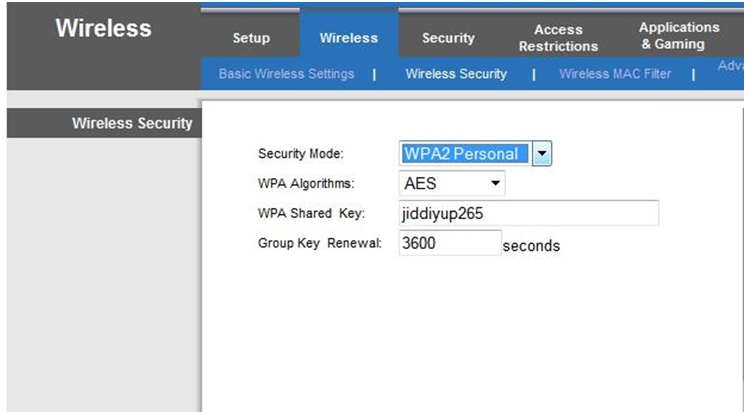 Make sure that you’re able to access your website in your internal network. If you can’t access the websites then there’s something wrong with the DNS configurations from the DNS Manager. 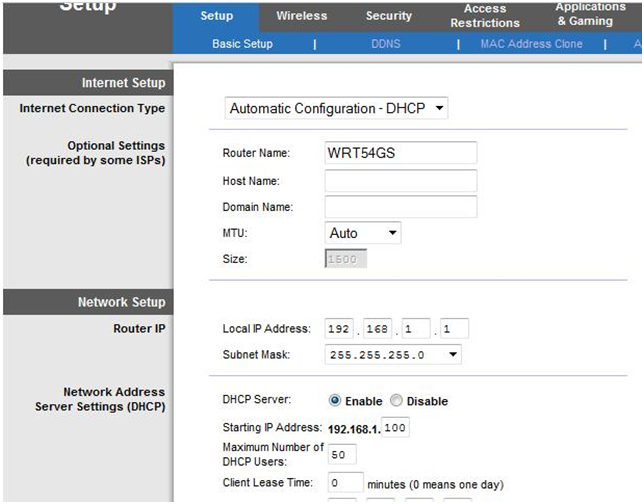 After the above process is completed, go to EMC>Organization Configuration>Hub Transport>Accepted Domains, you will need to add those 2 Domains, for ex. company1.net , company2.au, etc. 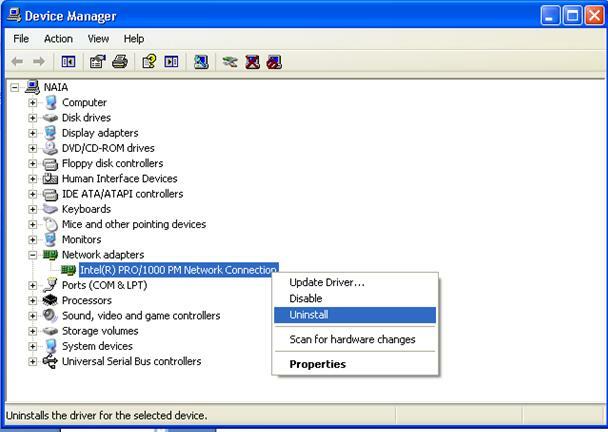 How to access Device Manager in Windows 7 and Vista. Click on the Windows Start button and type devmgmt.msc then press enter. 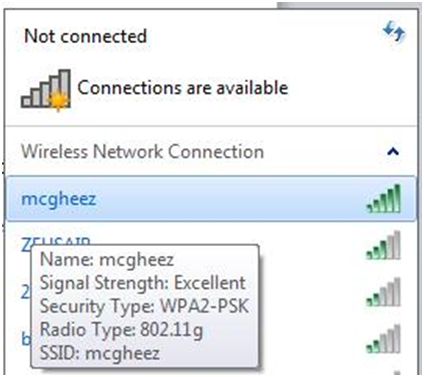 How to access Device Manager in Windows 8? 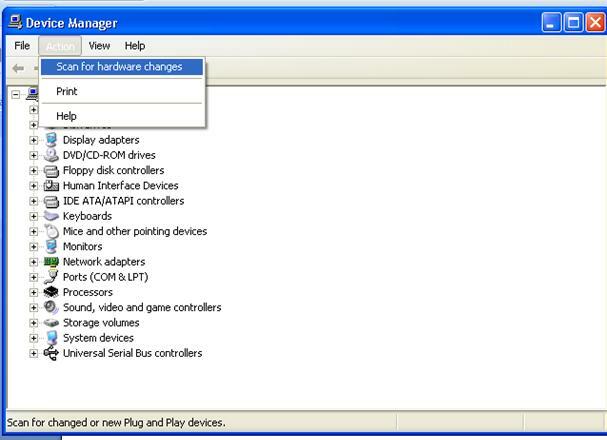 Left or right click on the lower-left corner and click on Device Manager. 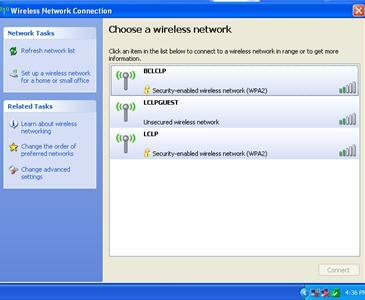 How to access Device Manager in Windows XP. Click on Start and then Run and type devmgmt.msc in the Open box and press enter. 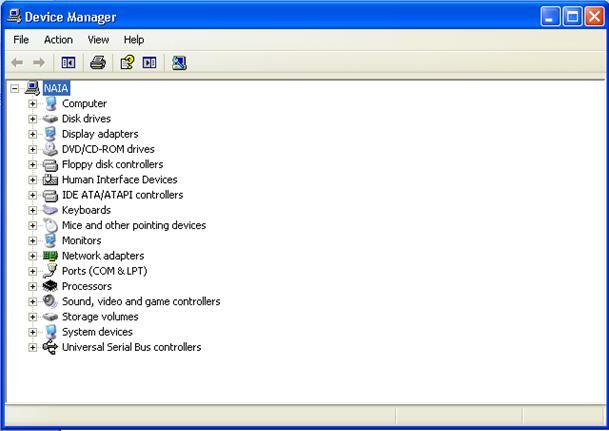 Right click My computer, choose Manage, then Device Manager. 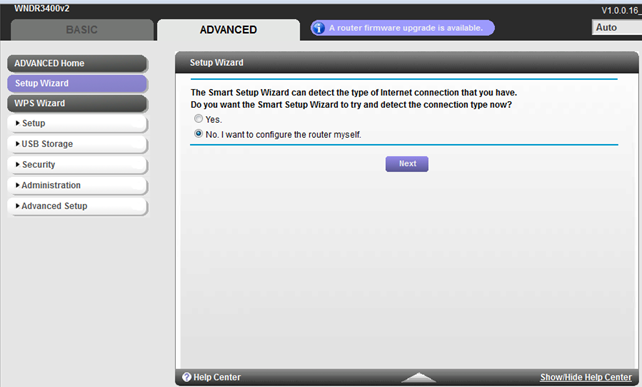 How to uninstall a Network Adapter (or any Device)? 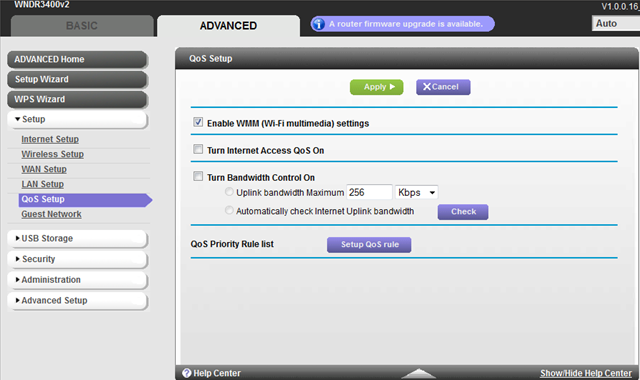 In this Tutorial, we will use a Network Adapter as an example. 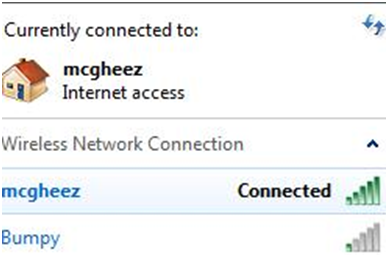 Locate and expand Network Adapters, right click on the Network Adapter (Intel) that needs to be uninstalled, choose Uninstall. 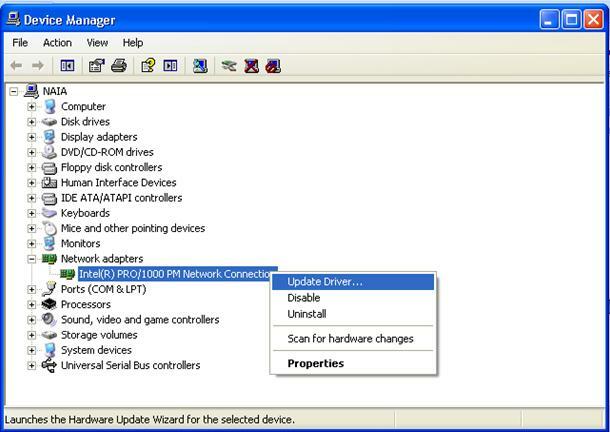 To reinstall the Network Adapter’s driver, without updating it, simply restart your computer and your Windows should automatically detect and install the Network Adapter. 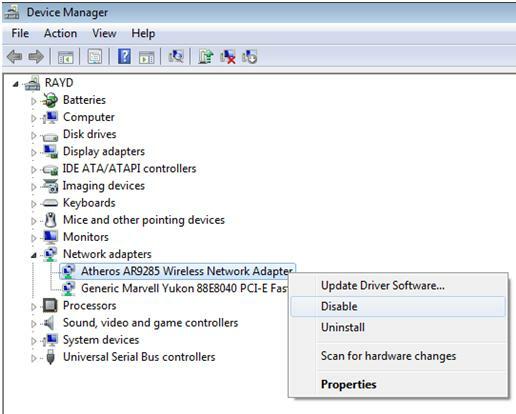 To manually install a Network Adapter’s driver because Windows didn’t automatically detect the driver or if you have downloaded a new driver, after you have uninstalled the driver please do not restart your computer. Instead, from the top Menu choose Action then Scan for hardware changes. 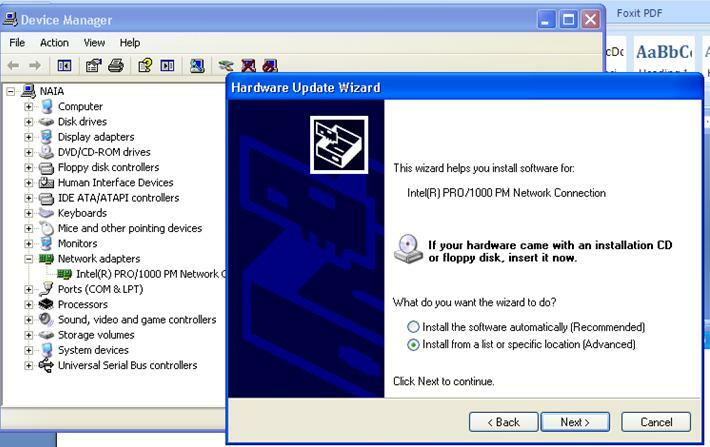 How to update your Network Adapter’s driver? Right click on the driver and choose Update Driver…. 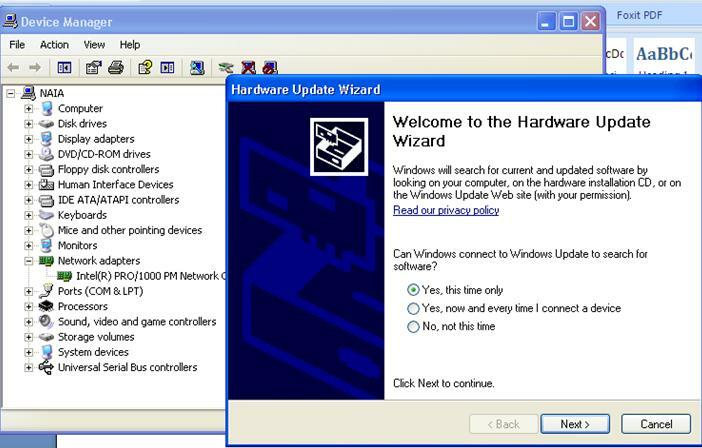 From the Welcome to the Hardware Update Wizard, choose the first option, ‘Yes this time only’, click on Next to continue. Click next; I prefer the second option ‘Install from a list or specific location (Advanced), click on Next to continue. 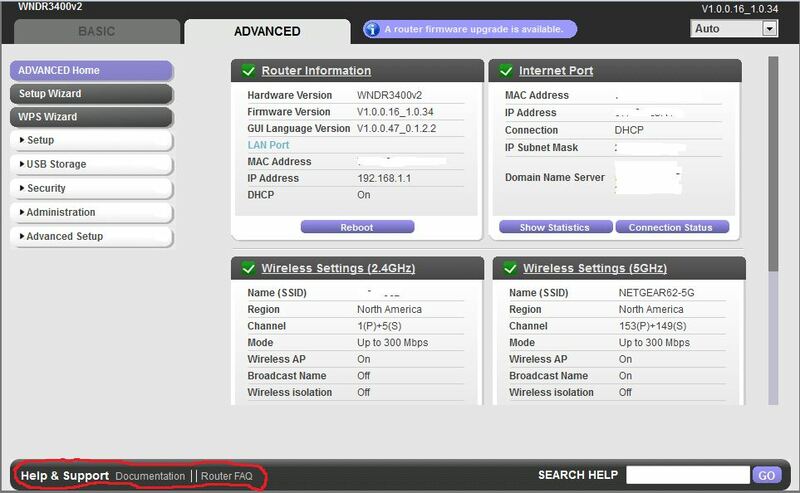 Locate the Driver for your Network Adapter and click ok to select it. Note: Most of the Device drivers that you would have to download from the Manufacturer’s site are compressed files. Therefore, you will need to unzip the folder then manually select the .sys file (for ex. 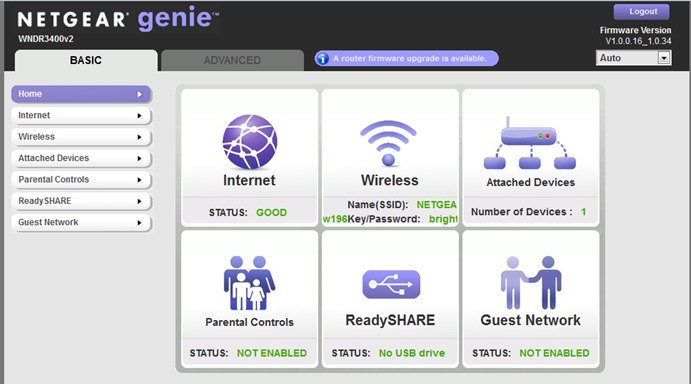 Atheros) -this is the working Network Adapter driver. For other Drivers it might be different. Also, some of device drivers comes with executable file, so the previous process won’t be necessary. 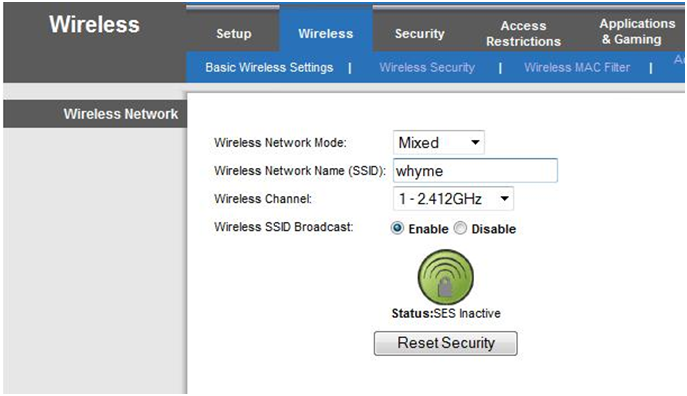 How to Disable a Network Adapter from Device Manager? 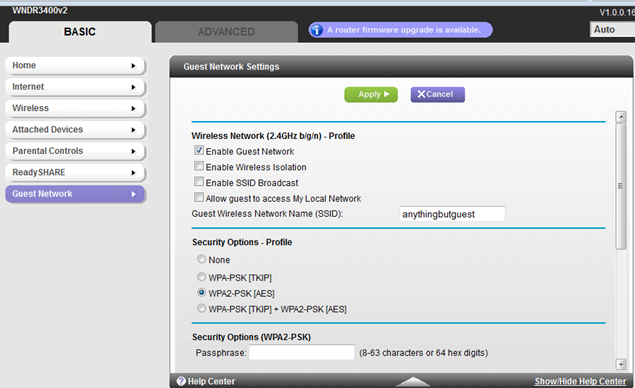 Locate the Network Adapter that you wish to disable, right click on it and choose Disable. Note: You may temporary disable any Device Drivers for troubleshooting purpose only. You may enable it back by repeating the same process but choose Enable this time. For Windows XP Users, there’s no need to select Run as Administrator, all you need to do is Click on Start and then Run and type cmd in the Open box and press enter. 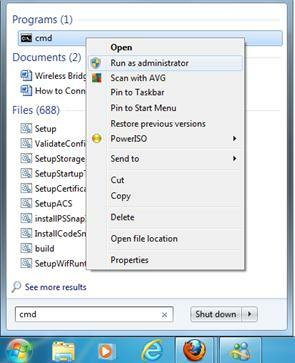 For Windows Vista and Windows 7 Users, click on the Windows Start button and type cmd, right click cmd on the top and select Run Administrator. A message will pop ‘Do you want to allow the following program to make changes in your computer?’, Answer YES. 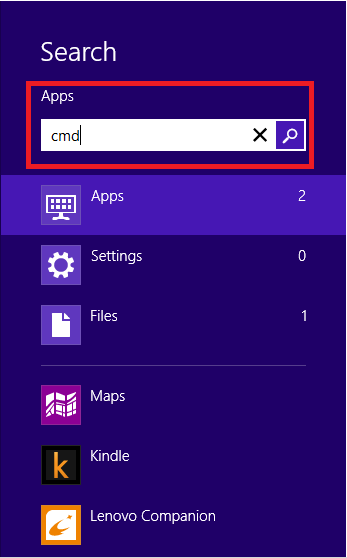 From your desktop move the cursor to top right hand corner and the Start Menu will appear then click on Search…..
From the Command Prompt (black) screen, type ipconfig /all press enter. You will now see the results or output. For Windows XP, Click on Start and then Run and type cmd in the Open box and press enter. 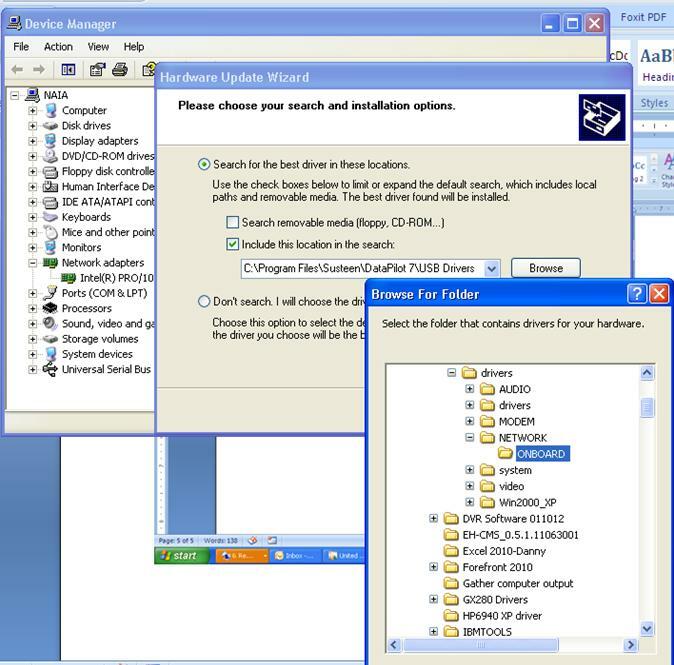 For Windows Vista and Windows 7, click on the Start and button type cmd, right-click cmd, on the top select Run Administrator. A message will pop ‘Do you want to allow the following program to make changes in your computer?’ Answer YES. 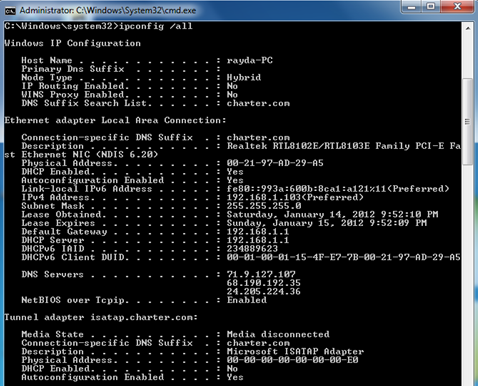 From the Command Prompt (black) screen, type ipconfig /release press enter. 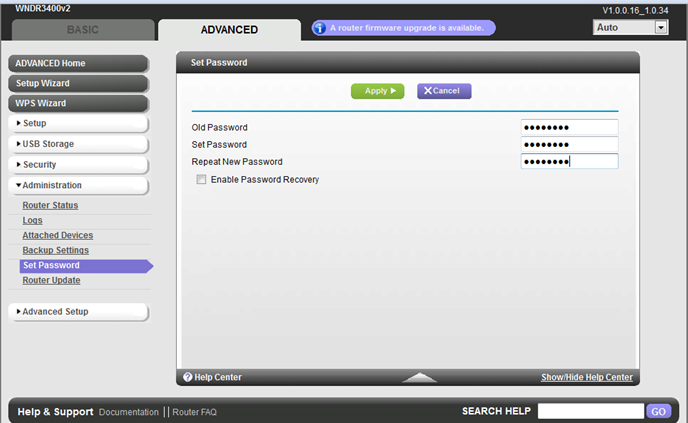 Then type ipconfig /renew press enter. You will now see that the IP Addresses have been renewed. Note:If there’s anything that doesn’t appear to look correct, you may repeat the same process again and see if it helps.